A lot of people wonder as to why do people fast on Thursday. Thursday or Vrihaspativar in Hindi holds a special importance for the devotees of Lord Vishnu and/or Sai Baba. 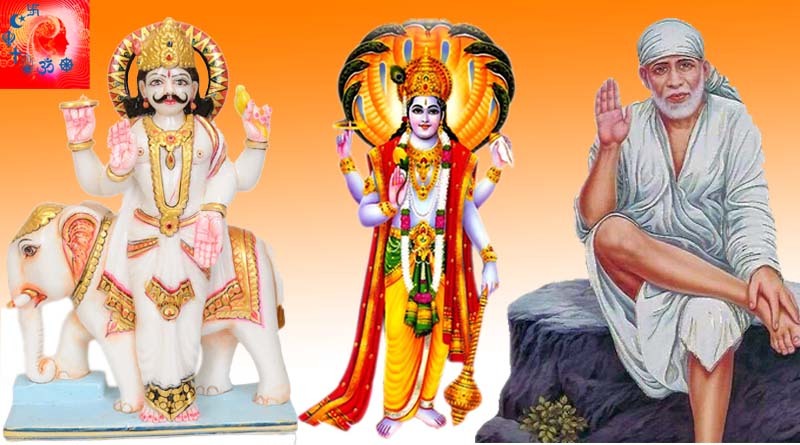 It is also a special day for those who want to appease Guru or the planet Brihaspati (Jupiter) as per the position in the horoscope for its positive effect on their lives. Jupiter is at a very strong position in the solar system and hence is considered as the Lord of Light. Light, in any form, is generally symbolized with yellow rays, hence Thursday is associated with the yellow color. The color yellow is also associated with positivity, strength, and success in life. Jupiter or Guru is considered connected with yellow metals like Gold and copper. Lord Vishnu’s attire is also mostly depicted in yellow so it is considered to be his favorite color. Lord Brihaspati’s chariot entails eight yellow horses and he is believed to love yellow sweets. For all of these reasons, yellow is considered the color of the day and it is recommended to wear Yellow on Thursday and also offer yellow sweets and flowers to appease Gods. Devotees observe fast on Thursday and the ones following rituals also worship the banana tree on Thursdays. One of the main reasons for the worship of Banana tree is that the fruit Banana is considered dear to Lord Vishnu and Goddess Lakshmi and offering them the fruit is believed to get the worshipper blessing of a happy married life and good fortune. Attain wealth and gain in business. Childless couples get the blessings of having a child if he/she can please Lord Brihaspati. Brings Peace and happiness in the family. Removes sins. Gives long life and strength. May God Brihaspati bless us all!